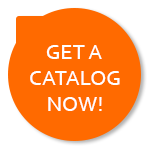 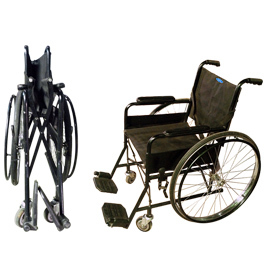 GPC is a one stop source for all medical needs. 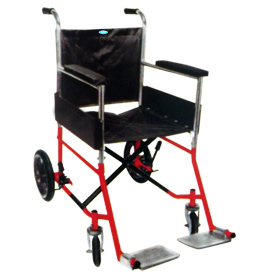 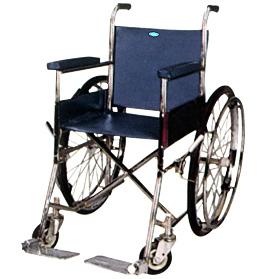 Wheel Chairs are often the first necessity in hospital or medical institution. 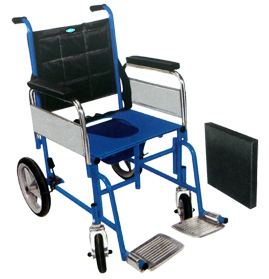 As soon as a person, who is unwell and is brought to the hospital, the wheelchair becomes the first rehabilitation aid that is required for the patient to make him or her mobile. 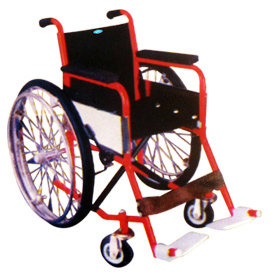 Therefore, it is imperative that the wheel chair should be very sturdy and customized as per the patient’s requirements. 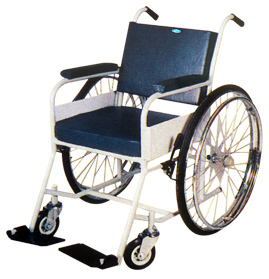 GPC Wheelchairs, tested and tried by a large number of patients, hospitals, and medical institutions, come with an excellent after sales service and at the best prices. 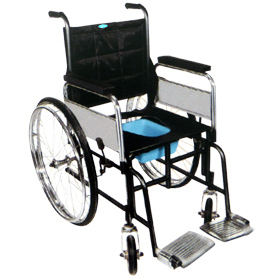 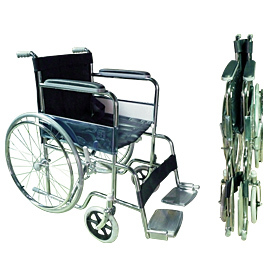 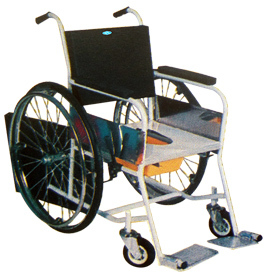 GPC Wheelchairs range includes Invalid Wheel Chair, Folding Wheel Chair, Manual Wheel Chair, Super Deluxe Invalid Wheel Chair (Folding), Invalid Wheel Chair (Folding) With Commode, Non Folding Invalid Wheel Chair, and Paediatric Invalid Wheelchair (Folding).